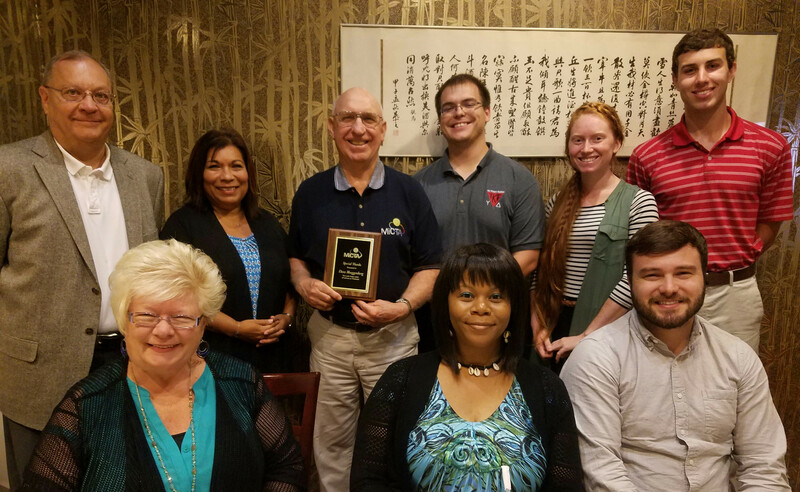 MiCTA recently honored former Treasurer and current Board Member Dave Moeggenberg for over three decades of dedication to MiCTA. Dave, retired Business Manager from Northwood University, has been involved with MiCTA since its conception in 1982 when numerous colleges and universities in Michigan united to bounce ideas and, ultimately, join together to obtain highly competitive long distance rates. Dave has observed MiCTA grow from a small group of Michigan colleges and universities to the national organization we are today. Thank you Dave for your years of service to MiCTA.